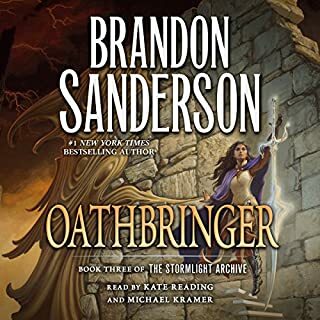 This was a monster of a book, but ultimately very satisfying addition to the Stormlight Archive. This was definitely more focused and easier to follow than I remember the previous one to be. If I have any issues with this book then it’s that it could have been split in several smaller books for easier consumption. Overall, very enjoyable, albeit extremely long read . Liked it very much and left me hungry for more of the same. 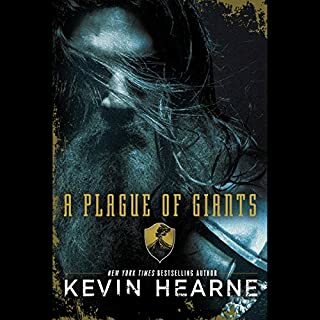 I pre-ordered this first installment of the new series by Kevin Hearne based on my total enjoyment of his Iron Druid series. I know that it is a completely new book set in a world of its own, but I must admit that I was kind of dissatisfied with this book. 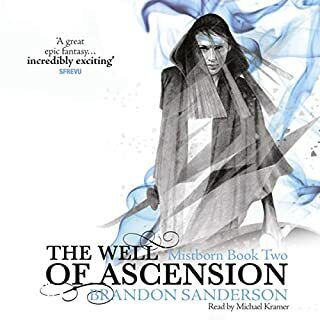 I blame Iron Druid for this - I half way expected this book to have the same light hearted, fast paced execution with similar humorous undertone as the previous series, but this series is much darker and somber and slower than predecessor. Hence the disappointment. All that said, the world building and characters are interesting and after a while the pace picks up as all the main actors are introduced. 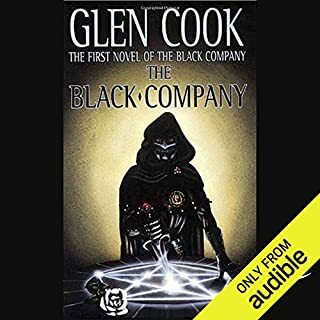 Overall it was a good and entertaining read/listen and I guess if the second part is released, I will check it out as well to see what happened to everyone introduced in the first book. Just a note of warning to all Iron Druid fans - this is definitely NOT an Iron Druid book. Adjust your expectations accordingly. I almost quit couple of times. At no point of the story I felt that I cared too much for the protagonist. I felt that the novellas with backstory were meant to tell me something, but the whole point was lost on me. After their adventures on the high seas, Locke and Jean are brought back to earth with a thump. Jean is mourning the loss of his lover, and Locke must live with the fallout of crossing the all-powerful magical assassins the Bonds Magi. It is a fall-out that will pit both men against Locke's own long-lost love. Sabetha is Locke's childhood sweetheart, the love of Locke's life, and now it is time for them to meet again. 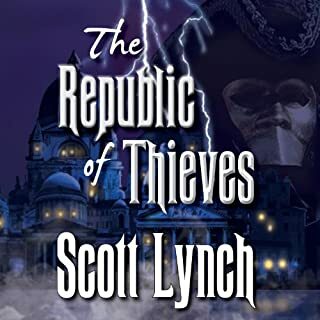 Employed on different sides of a vicious dispute between factions of the Bonds, Sabetha has just one goal-to destroy Locke forever. 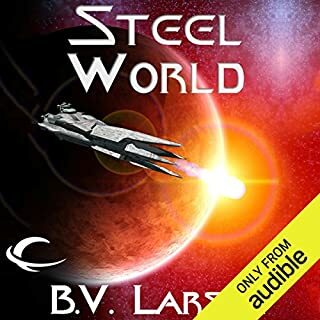 After the first book in the series I was looking forward to second and third books of the series, hoping for more of what made "Lies of Locke Lamora" so enjoyable - great, enterprising characters, sudden plot twists and schemes within schemes. Unfortunately second and third books left me increasingly more and more dissatisfied. The plots grew less ... focused ... and characters less likable with every passage. Oh sure, there were occasional clever twists and surprises. But that doesn't seem to have helped with the overall impression. There were some good ideas for a SF book, but the execution fell sadly short. The book consisted only of senselessly battle scene after a senseless battle scene. It was fun for a while, but it got boring quite fast. 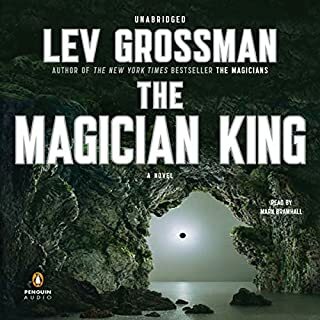 After reading "Magicians", I thought to myself, that while I did overall like the book, I would not try the second one any time soon. There was something missing from the first book - a narrative or a sense of direction perhaps. I was afraid that the sequel would be same. But it still nagged at me and I finally caved in and read this one. I am glad I did. This book had a nice story arc (two actually) and a slew of interesting characters. Sure, it builds strongly on the first book-- in fact so much so that the two almost feel like one book. 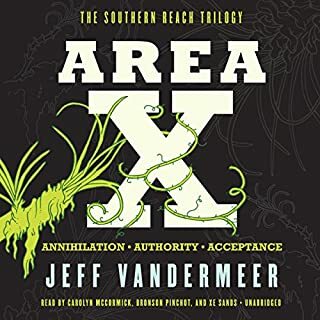 It did feel like a combination of Strugatsky's "The Roadside Picnic" and Lem's "Solaris" but fell sadly and terribly short of both. All the way through I was struggling to get to the end of this book. It was very slow paced (which is not necessarily bad in and of itself) and felt sort of directionless. Maybe that was exactly what the author intended to bring to the reader, but it didn't work for me on any level. I don't know if it is because the original was a Chinese novel and Chinese literary style is so much different from Western way of writing, but throughout the whole book I could not shake off the feeling that this is the first novel of a very young inexperienced writer. 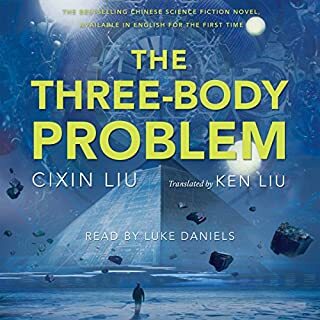 The central plot of the novel itself is an interesting twist on the ever so popular SF theme of extraterrestrial contact. It has a potentially very good story in it. But the execution feels somewhat sluggish and naive. Some parts of the novel really shined. Specially the beginning, where I could feel the pain and angst of the Chinese cultural revolution. And coming from Soviet Union background, I could at least identify with it to some degree. Alas, rest of the book was mostly just bad writing. Dragged a bit at the middle with lots of tangents that had only marginal influence to the plot. Still a very enjoyable read though. Bummer. Oh well... I'll buy some other books instead. The book is great, but the narration leaves a lot to be desired. What didn’t you like about Marc Vietor’s performance? 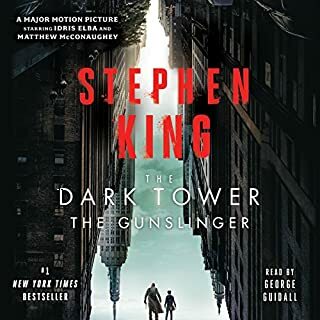 The narration is not awful per se (I've heard worse), but it absolutely does no service to the excellent book itself and the characters depicted in it, dragging the entire story down with it.